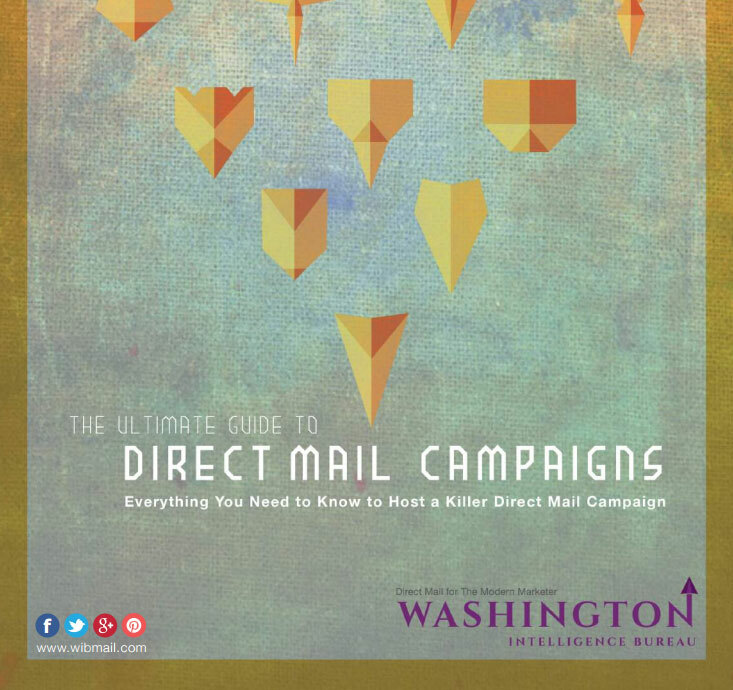 The Ultimate Guide to Direct Mail Campaigns is a step by step guide to creating, mailing, and tracking a direct mail campaign that works. Our ebook is a reference guide full of tips and tricks to help you perfect each step of the campaign. Use the easy to follow templates to plan your next direct mail effort as you read through the theory behind the industry’s most effective campaigns. The Guide is free to download and available instantly.